RTR Electronics provide the facilities for extensive design, testing, and manufacturing of circuit boards with all types of components from 0201 to µBGA. We can supply a company with quantities ranging from low to medium production runs. Our factory capabilities allows us to receive an order and quickly get producing your units and we have a very efficient system of production meaning you receive the benefits in lower costs. If your project is new and in early development we can provide you with our design engineers to help you develop your technology and build a plan for manufacturing your technology to be ready for market. 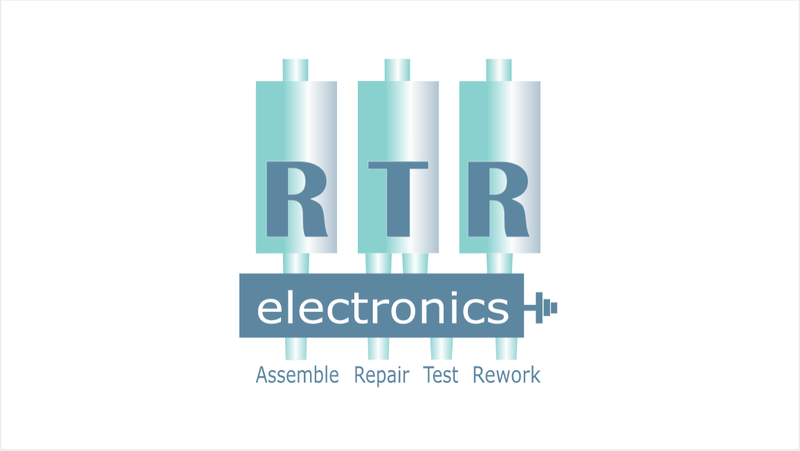 RTR Electronics also provide the option of a complete box build assemblies, this means that we can Build you complete product and then ship it to your end users. If your technology requires specific components that are not possible for RTR to manufacture then we have an extensive network of facilities that can manufacture almost all technology. We can offer a Rapid Prototyping service to companies that need products assembled very quickly. In today's world Engineers need to develop new technologies to the market very quickly. RTR can be an essential link in the chain by providing 24 hour turn around on PCB assembly. RTR have 3 Pick & Place machines that vary from prototype up to high volume and are easily and quickly programmed. Our ovens and very precisely controlled to achieve top quality solder joints. All of our equipment is very modern and upgraded every 4 years. Our MRP system allows us to have fully visibility of orders and materials at all times and hence can feed like information to our customers about their products.